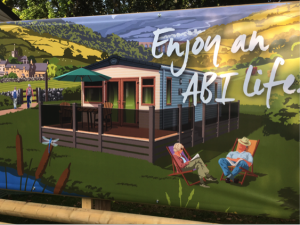 We might have been making holiday homes for over four decades, but each time we launch a new ABI Holiday Homes collection it’s still just as exciting. 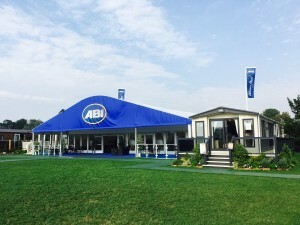 The annual collection launch, and accompanying opportunity to showcase our new models to the public and trade at The Lawns Caravan Extravaganza, is without a doubt one of the highlights of our year. 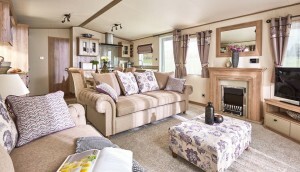 This year, the ABI Holiday Homes collection features updates to layouts and furnishings across the range, designed to help you make the most of every moment spent at your holiday home. What’s more, the 2017 Collection includes three new models for the season! 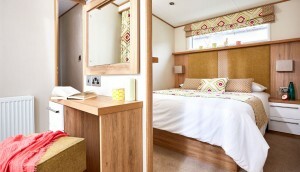 There are two new for 2017 models that sit towards the top-end of our collection of high quality leisure homes; The Kingsbourne, which is the height of holiday home living and The Beaumont, designed especially for those who like to indulge themselves when they get away. Alongside these two new models we proudly revive The Sunningdale, maximising one of our best-loved layouts, fully updates to ensure that it is better than ever. 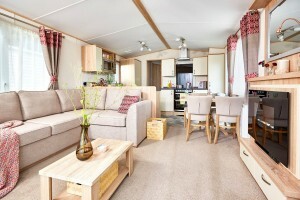 As ever, we showcased the new collection for the first time at The Lawns Caravan Extravaganza – and the weather at this year’s show might have been slightly mixed (especially on the public days) – but it was still fantastic to see so many of you coming to have a look around our new holiday homes. 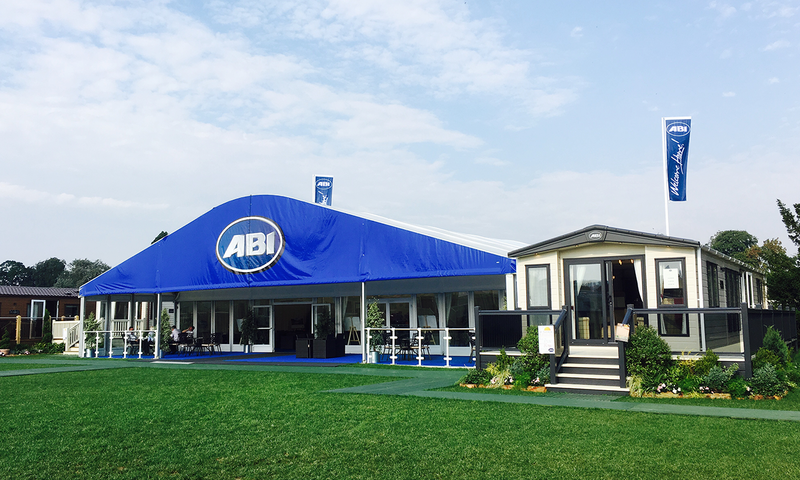 A huge thank you to everyone who attended from all at ABI! 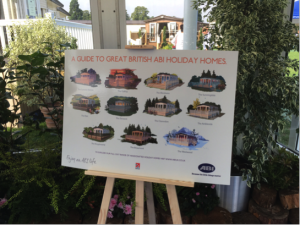 As you can see in some of the pictures, in addition to launching our new holiday homes, The Lawns Show also saw the first reveal of our new brochure and campaign for 2017, for which each of the vans in the 2017 Collection was captured in a series of classic Great British Holiday inspired illustrations. 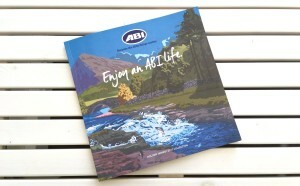 If you haven’t already, make sure you click here to request your own copy of the brochure. 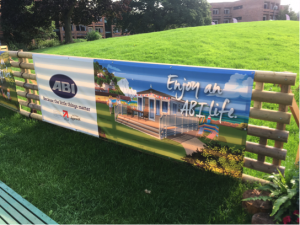 The time, thought and effort that goes into designing and then hand crafting each and every one of our holiday homes is all made worthwhile by the amazing and positive feedback we consistently receive from ABI purchasers and owners – so if you’d like to let us know what you think of our 2017 Collection please don’t hesitate to get in touch on our Facebook or Twitter social media pages. 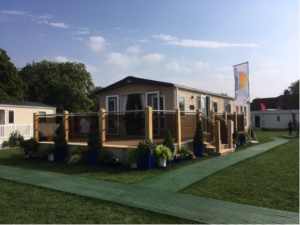 If you couldn’t make The Lawns, and still want to look around all of the models in the 2017 Collection in person, we’ll also be exhibiting at The Holiday Caravan Beaulieu Show between 23rd – 25th September.